The world gave enormous space to some and too little to others. There are around 194 countries in the world. But among these ‘countries’, some are so small that even Delhi will look like a giant in front of them. There are so many countries with an area less than 400 square kilometers. 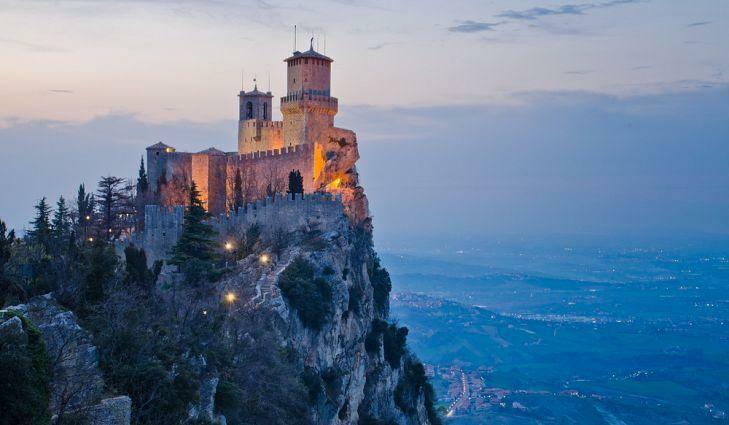 This exquisite country is surrounded by Italy and claims to be the oldest surviving sovereign state in the world. Because of the smaller size, the GDP rate is really good in this country. It has a population of merely 30k people, thus the unemployment rate is almost nil. Apart from this, the country boasts of the European charm and looks surreal. This small country was earlier known as the Ellice Islands and it is located in the Pacific Ocean northeast of Australia. 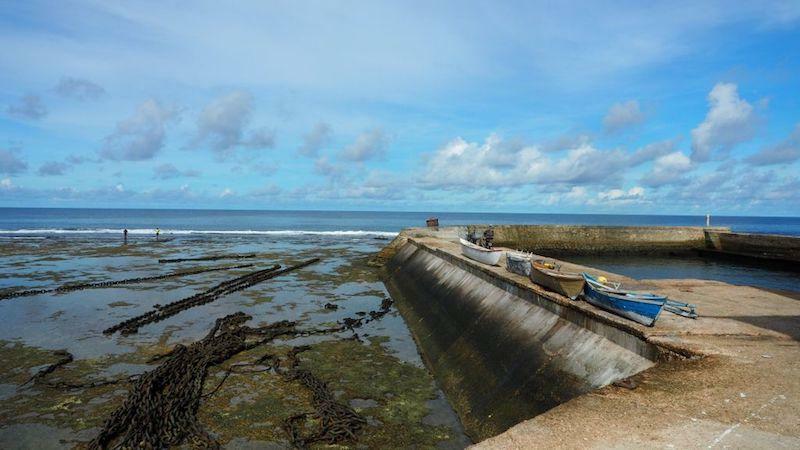 Tuvalu comprises just 10k inhabitants with just one active hospital in the country. 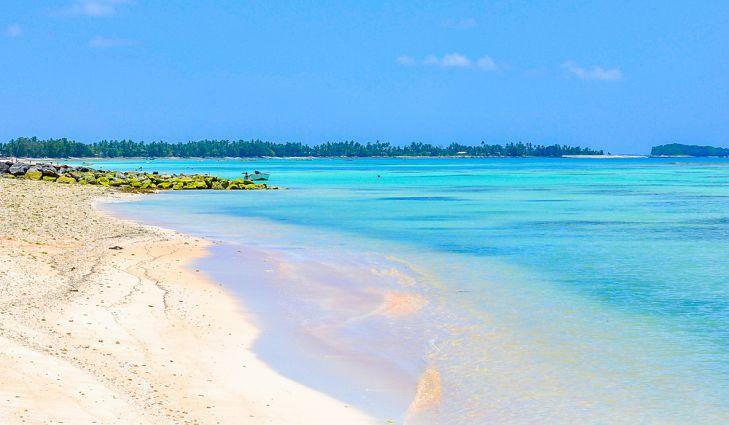 As this country has a very difficult connectivity, tourism business is very dull here; though the country offers some of the most exotic views but connectivity hampers everything. Titled with the crown of being the smallest Island country in the world, Nauru is located east of Australia. Earlier this country used to boast of rich phosphate resources but now these resources are depleted, hence, the unemployment rate is grown to 90 percent. People cannot get shifted to tourism business as tourism in this area is really dull. 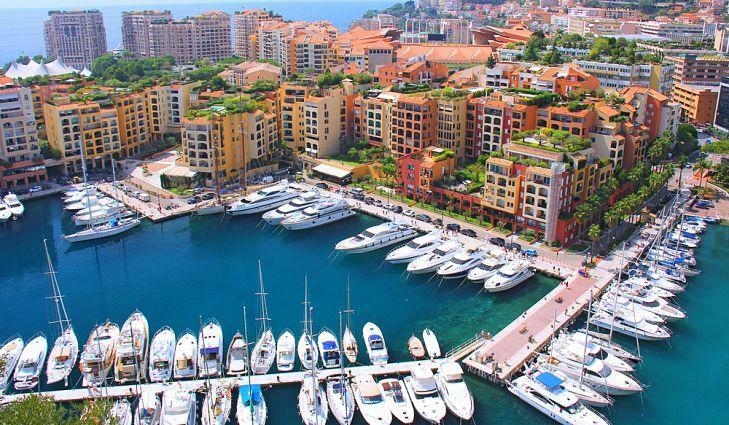 This little but ‘filthy rich’ country is situated on the French Riveria and is home to a number of billionaires. The country is very famous for the gambling activities that take place here. The population in this country is around 36k and most of the people speak French. The most popular annual event is the Formula 1 race, with tracks passing through the city streets. The world’s smallest country – Vatican city boast of some ethereal views that can make your jaw drop in seconds. 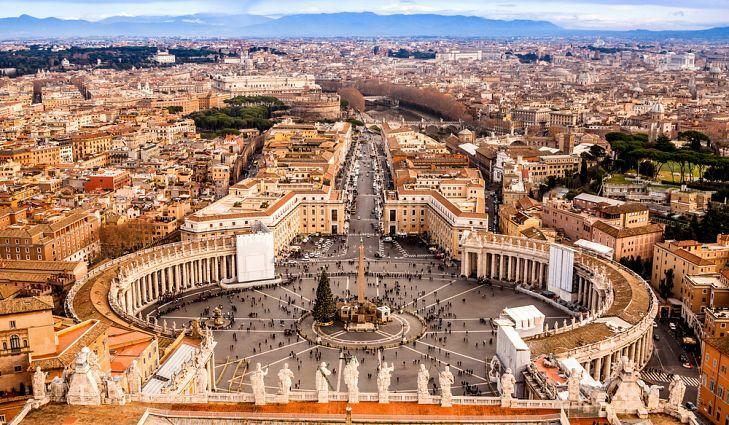 The country fits entirely within Rome and is home to the world’s biggest church St. Peter's Basilica. Major revenue in this country is generated via tourism, tourists love the ecstatic vibe of this place.